As terrestrial radio slowly dies and mainstream media becomes less trusted on a daily basis, podcasts are quickly rising in the background as alternatives. The authentic, unfiltered channel of information is what pulls people in and keeps them as listeners. It is also what has attracted top talent in entertainment to start their own. 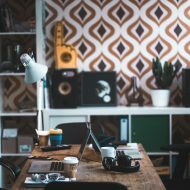 This talent pool has extended across industries into our own community with podcasts that cater to individuals involved in filmmaking, video production, and photography. Here are our top five podcasts you may not have heard of that will not only inspire you, but also push your projects to the next level this year. Why we love it. This is perfect for anyone and everyone who is involved in video production on a daily basis. The regular schedule plus quality guests and topics ensure that you are always entertained and informed. If you are looking to stay up to date on everything from equipment to trends happening in the industry, this is the podcast for you. Recorded once a week, you are guaranteed a solid episode of information that will help you stay up to date on the what's what and learn tips from top pros in the industry. 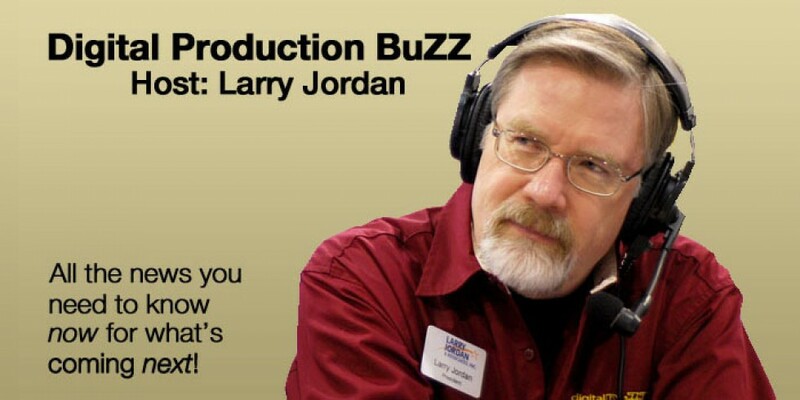 Hosted by Larry Jordan who is an internationally-renowned digital media consultant and Apple-Certified trainer with over 35 years experience as a television producer, director, and editor with national broadcast and corporate credits. Why we love it. The guests are top notch and the topics are intriguing and relatable for anyone who is involved in the film making process. Get up to date with the latest industry jargon being used and many challenges that all film makers are facing. Indie Film Hustle ( or IFH) is the #1 filmmaking podcast on iTunes for a reason. Alex Ferrari has over 20 years film making business and has touched over 1000 different types of projects ranging from feature film, commercials, webisodes, short films, and more. Listen to "IFH 244: Inside the Worst Movie Ever Made (The Room) with Robyn Paris" on Spreaker. Why we love it. If you are someone who wants to stay on top of the latest and greatest tools and applications being used in video production, you cannot skip this podcast. Niel is able to deliver passion and technical know how to every interview while still being digestible for the average listener. 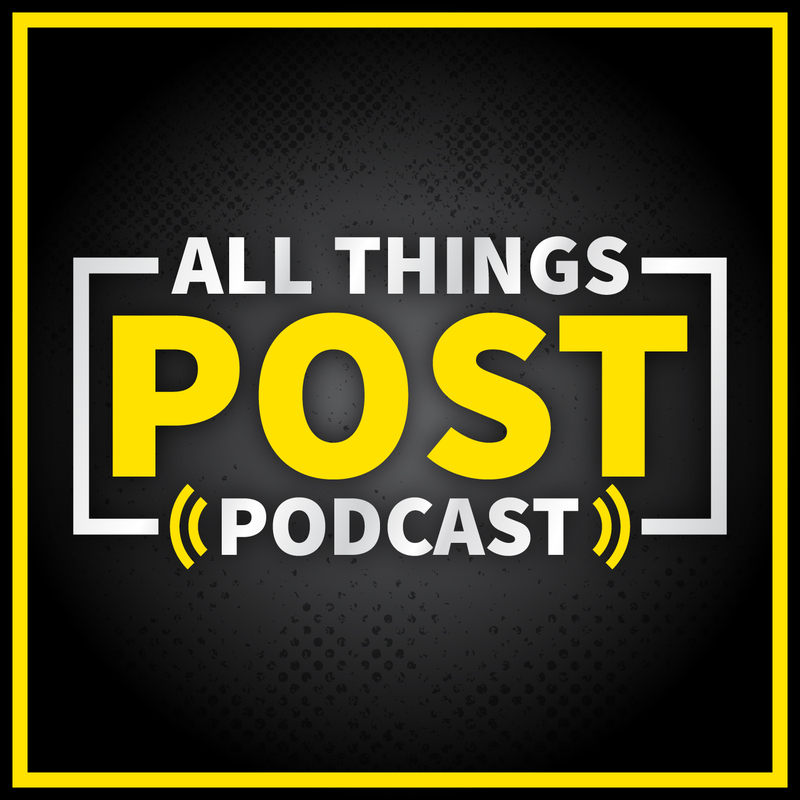 All Things Post is a community that highlights the talented magicians behind the scenes in film, television, video, music, the arts & more. Niel Guilarte is the host and CEO of Wild Style Media, a production company based out of Tampa, Florida. His episodes are very targeted at the brands behind the scenes that are responsible for bringing us the tools and services that we use to create video content. His style is casual and his guests range from CEOs of emerging technology to marketing executives. Niel has Luke Gordon on to discuss his new plugin STREAMER for Adobe Premier Pro. Why we love it. Each podcast has a great flow that usually covers a handful of topics. Jason and Rob are great together as they open up and share their personal feelings about games and trends. This adds a good amount of color to each episode and helps you return for each new episode. Video games are a multi-billion dollar industry. Over the last 10 years, the ability to create and launch a game is no longer limited to big budget studios. Jason Slingerland and Rob Couch know this and have created a podcast for the beginner and professional level designers. These two have a great chemistry and are able to bring in some solid guests that discuss their own development process, from idea to development and sale. 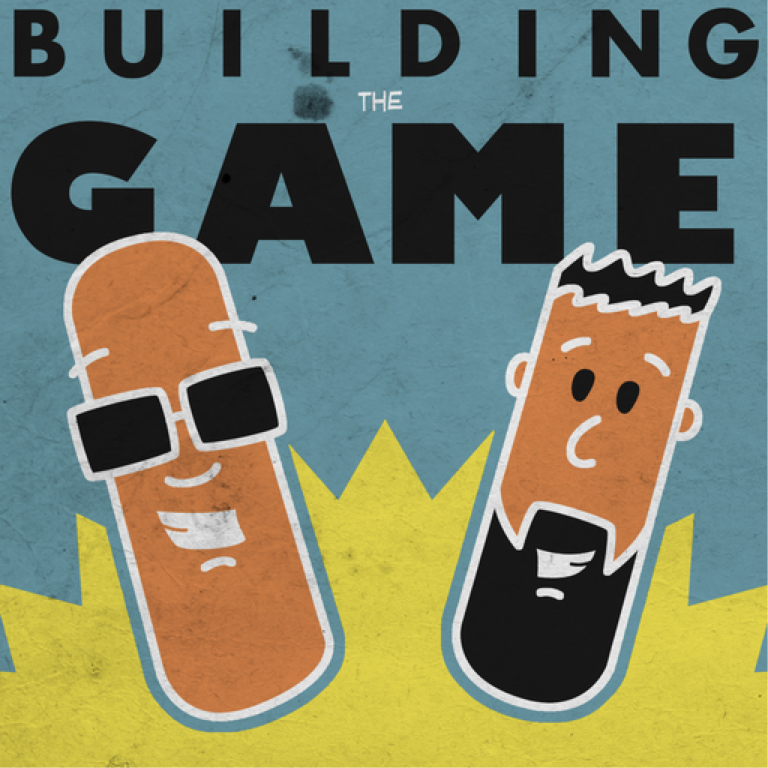 It's the go to podcast for anyone considering or involved in game development. It is also a fantastic example of two people who took something they are passionate about and have created a podcast that has lasted over 300 episodes. Discussion of second editions of games, cards, and personal projects. Why we love it. Nothing is better than getting a group perspective on a topic you are passionate about. 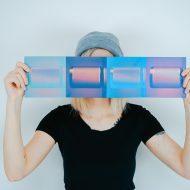 There are multiple podcasts under the Improve Photography umbrella and this one basically gives you a breakdown of them all in each episode. 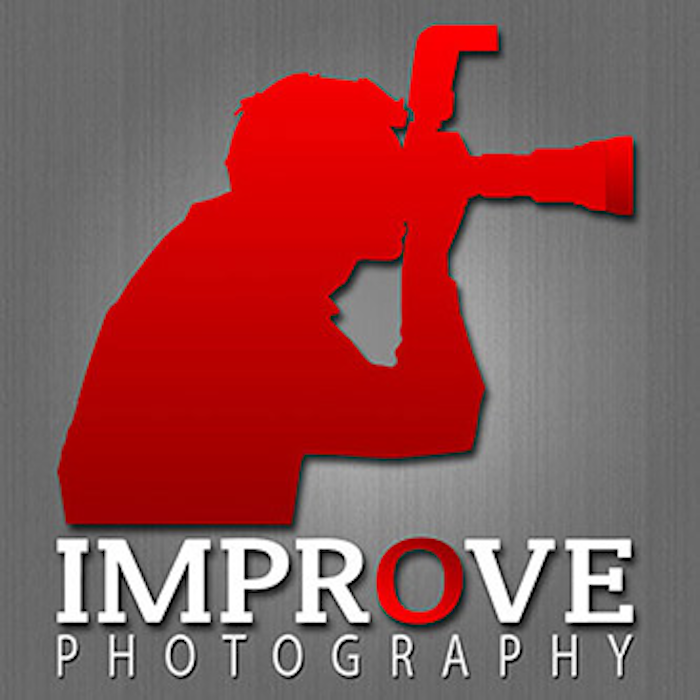 This podcast is one of many podcasts hosted on the Improve Photography website and we think its the best one. Host Jim Harmer and other hosts from the alternate podcasts meet regularly for a round-table discussion once a week to talk about all genres and aspects of the medium. It's a catch all of everything you need to know about the business and technical side of photography. 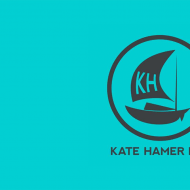 There are plenty others worth checking out on their podcast page here and their website is a fantastic resource for serious photographers who want to follow the best of the best in the industry. Are there any we may have missed that you think our community needs to know about? Tweet us at @stockmusicnet or leave a comment on our Facebook page.